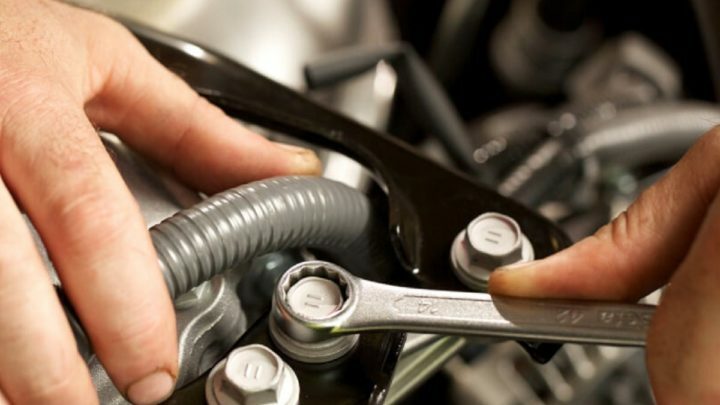 Servicing your vehicle at Southside Toyota Service Centre gives you total confidence that everything is carried out to Toyota specifications, using Toyota approved parts. This ensures your Toyota factory warranty is not jeopardised and also adds to buyer confidence when it comes to selling your vehicle. When you buy a new Toyota, you don’t have to worry about unexpected and astronomical service costs. 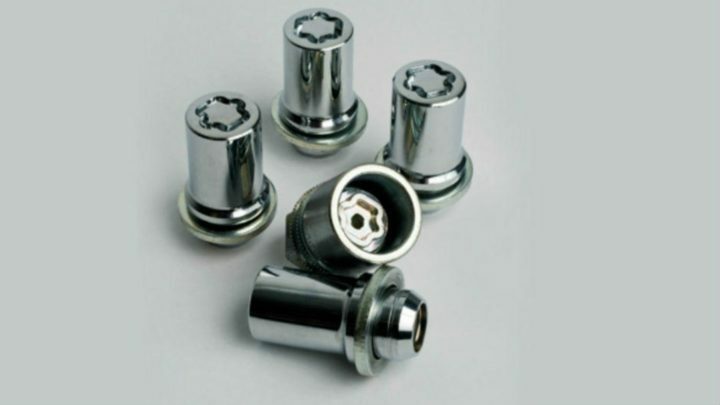 Every Toyota across the range comes with a low capped price service cost for a set number of years/kilometres [B20] . You’ll pay the same low price from one logbook service to the next. With Toyota Service Advantage, you receive: Scheduled logbook services including labour, fluids, and Toyota Genuine Parts [T15], only Toyota-trained technicians to work on your car and the use of specialist Toyota diagnostic equipment to keep your car performing at its best. Having your car serviced by us according to the recommended maintenance intervals is a valuable investment and may assist in your car’s future resale value. Servicing your Toyota at a Toyota Service Centre is the best way to protect its value. 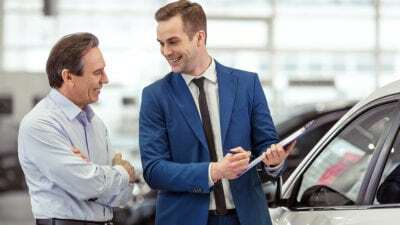 A full Toyota service history can help you achieve stronger resale value when you want to change, and the professional services you receive results in confidence and peace of mind. Our Service Centre offers more than just servicing with a range of One-Stop-Shop products for most of your car maintenance needs. 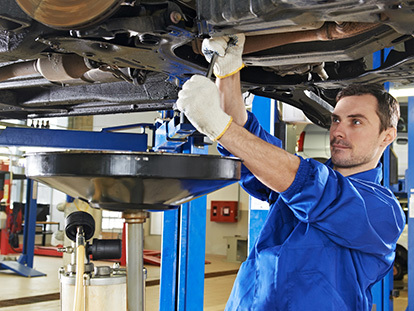 Keep things simple by servicing your car and getting the products you need, in one location. One-Stop-Shop products include: tyres, batteries, brakes, lubricants and fluids, mufflers, repairs, vehicle inspections and Toyota Genuine Accessories. If you’re primarily driving your Toyota on sealed roads under normal conditions, then you’ll need to service your vehicle as per the recommended maintenance intervals which are both distance and time-based (whichever occurs first). If you regularly put your vehicle through a punishing driving schedule under adverse conditions, then the best way to ensure long-term performance is with some additional maintenance. 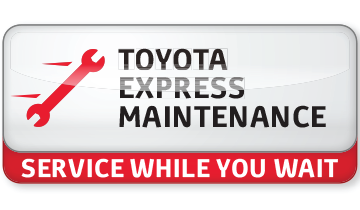 Toyota Express Maintenance* offers the convenience of a full logbook service, completed while you wait, allowing you to get on with the rest of your day. Even better, it costs no more than an everyday service and comes with the care and expertise only your Toyota Service Centre can provide. Southside Toyota is a major supplier of tyres for all makes and models in Brisbane. Through the strength of the AP Eagers Group, we buy direct from manufacturers and importers of the world's best brands of tyres. This means even more savings for you, the customer. Southside Toyota sells and services Cooper Tires, "America's Most Trusted 4x4 Tire". For information on Cooper Tires, please see the manufacturers website here. Bookings essential. Please contact us for a quote. *Maximum payable for standard scheduled servicing (normal operating conditions). Excludes Government, Rental, Fleet Not for Profit and Toyota Employee Family Vehicle Purchase vehicles. Contact us for other exclusions and eligibility. All Toyota Genuine Parts carry a 12 month Toyota Warranty. Conditions apply. The Toyota Genuine Parts Warranty does not limit and may not necessarily exceed your rights under the Competition and Consumer Act 2010. Warranty conditions differ for Tyres and Batteries. See us for details.